“Multitasking” is a great skill which a person can master, but this post is not about multitasking 😉 Just imagine if you can listen to the news which your only interested about while working on something. 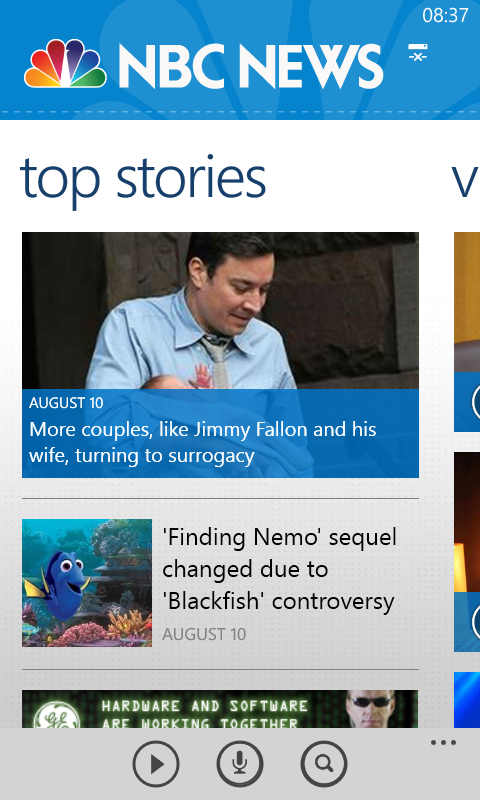 Windows Phone users that dream of yours has come true with NBC news app. 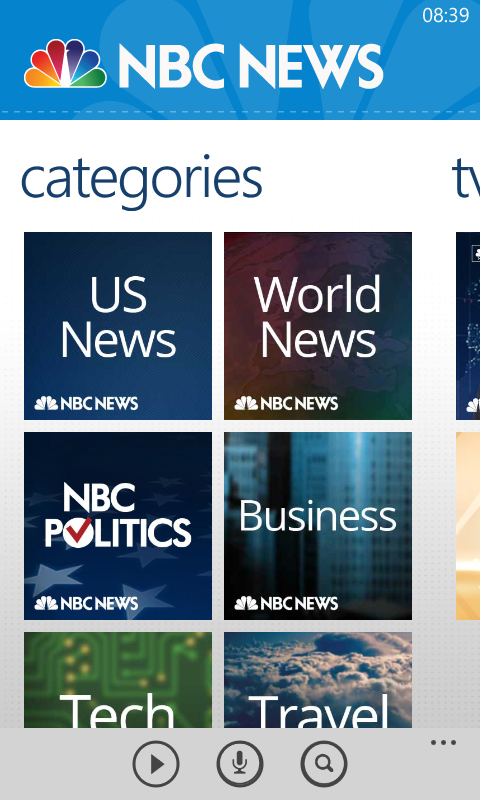 NBC news is the official windows phone app which delivers stories, videos, and slide shows from all over the world related to all the news category’s. but this is NOT just another news app. Whats Special in NBC news? You can talk to this app, yes you guessed it right…this app has the speech recognition technology integrated. Windows Phone app market has many apps with speech recognition technology. But NBC news is one of the first news apps which have integrated this technology. 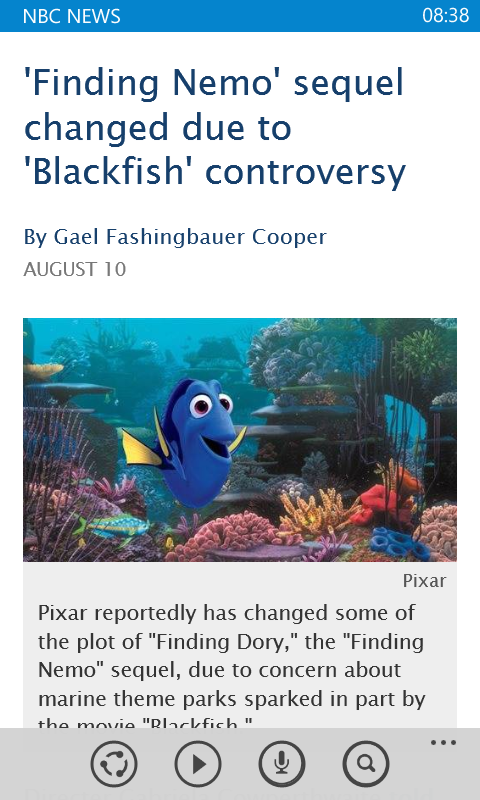 Simply by saying to “read news” or by pressing the play button in the news article you can listen to news. the easy steps to get started with voice would be by press and holding the windows button and say “NBC News…” , after that you can use the following voice commands for different purposes. Picture Password for Windows Phone ?